Anne Rigail will take over as CEO of Air France this week, an uncommon appointment for a woman. No major U.S. carrier has ever had a female CEO. And as of June, there were just 18 women holding down jobs of CEO, president or managing director at airlines around the world. 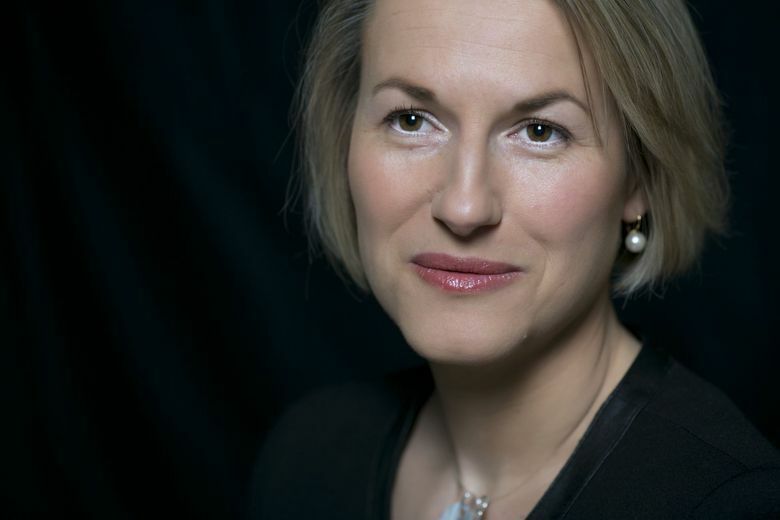 Air France announced that Anne Rigail will take over as CEO this week. Rigail, a 27-year company veteran and currently an executive vice president, will be the first woman to lead the French carrier, which was formed in 1933. Parent company Air France-KLM Group will continue to be led by a man, however. Rigail, 49, joined French regional carrier Air Inter, a subsidiary of Air France, in 1991 and moved up through the customer-service ranks to management positions at Orly and DeGaulle airports in Paris, then at headquarters. In 2013, Rigail was named executive vice president for in-flight services, which put her in charge of flight attendants. In 2017, her title changed to encompass customer experience, and she was directed to come up with a new plan for customer service on Air France’s medium- and long-haul flights. “In an industry where executive-level roles are typically filled by men, it’s exciting to see a woman earn the opportunity to lead an extraordinary airline,” Markham said, commenting on Rigail’s appointment. Markham called it “an important milestone for all women” working at airlines or other organizations. No major U.S. carrier has ever had a female CEO, and only a few women hold other top jobs. In May, JetBlue Airways named Joanna Geraghty president and chief operating officer — the No. 2 job. Tammy Romo has been chief financial officer at Southwest Airlines since 2012, succeeding another woman. Elise Eberwein is an executive vice president at American Airlines. As of June, there were just 18 women holding down jobs of CEO, president or managing director at airlines around the world, according to the Centre for Aviation, an Australia-based airline industry-research group. That is unchanged from a 2010 survey. The International Air Transport Association — the group whose leaders were pictured in June — has declared gender equality a priority. The group reported in March that only 3 percent of aviation CEOs are women, compared with 12 percent in other industries. It didn’t help, however, that the association’s new president, Akbar Al Baker, the CEO of Qatar Airways, suggested that women aren’t up to the job of running an airline. “Of course it has to be led by a man, because it is a very challenging position,” he said at a news conference. He later apologized. Roles at Air France: 1996, head of Air France customer services at Paris-Orly. 1999, director of passenger and baggage connections at the Paris-Charles de Gaulle hub, and then head of customer and baggage products for ground operations. 2005, head of the Paris-Charles de Gaulle hub operations control center. 2009, vice president of ground operations at Paris-Charles de Gaulle. 2013, executive vice president of in-flight services. 2017, executive vice president of customer services.